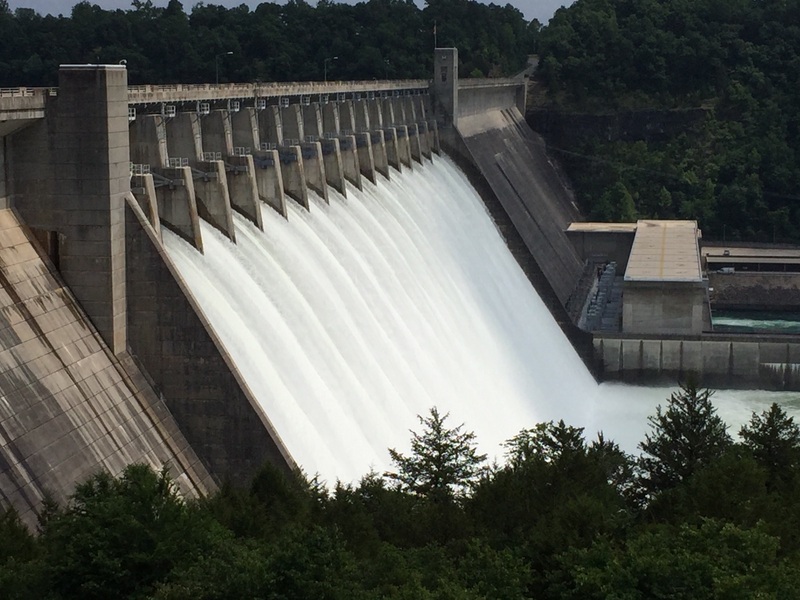 The U.S. Army Corps of Engineers, Little Rock District has increased spillway releases from Bull Shoals Dam. At 10 a.m. Tuesday, ten spillway gates were opened to one foot each, and seven gates will be at one-half foot releasing nearly 14,600 cubic feet per second. Five operating hydropower turbines will remain at full capacity. The other three units are offline for maintenance. The total hydropower turbines releases are nearly 14,200 cubic feet per second. The total release of spillway gates and hydropower turbines are approximately 28,800 cubic feet per second. Daily lake information can be obtained at swl-wc.usace.army.mil or the Corps’ mobile App located in mobile App stores by searching for USACE Little Rock.